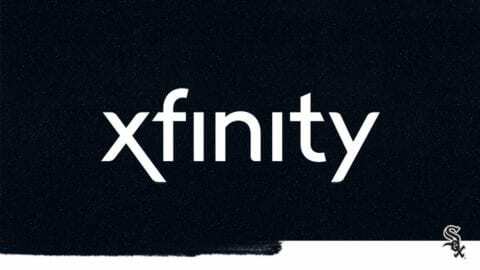 November 27, 2017 – Comcast today announced that it will begin offering a host of new Xfinity residential and Comcast Business services in Monmouth, IL. Residential customers in Monmouth can now enjoy Internet speeds ranging from 10 Megabits per second (Mbps) to 1 Gigabit per second (Gbps). Internet customers will be able to access the Xfinity WiFi national network of 18 million hotspots for no additional charge. Xfinity Stream app: Stream live TV, Xfinity On Demand content and DVR recordings anywhere at home. Access up to 200 channels live and stream up to 40,000 hours of On Demand content and DVR recordings on the go. 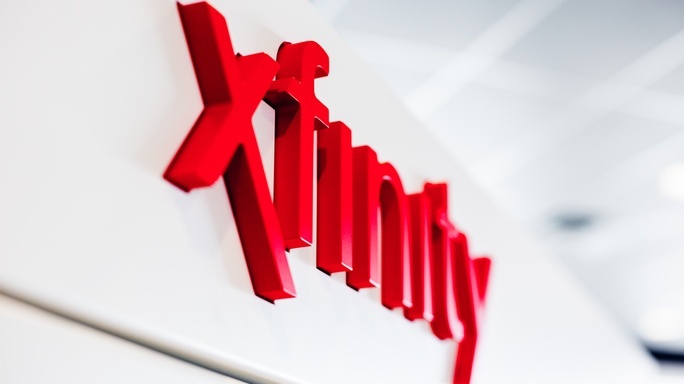 Xfinity Internet customers can stream content over the company’s Xfinity WiFi hotspots. Xfinity Home, which offers home security and automation services, features 24/7 professional monitoring, along with the ability to arm, disarm and control the system remotely via the Internet and the Xfinity Home app. Customers can create rules that give them real-time alerts when the system detects activity in their homes. 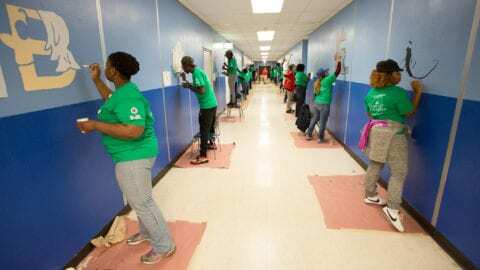 Xfinity Mobile is the nation’s first wireless service that combines the country’s largest and most reliable 4G LTE network with the company’s 18 million WiFi hotspots to deliver wireless service. It offers the most popular smartphones and devices from a variety of manufacturers. Xfinity Mobile customers can choose to pay only for the gigabytes they use, one gigabyte at a time, or select an unlimited data plan – easily switching from “By the Gig” to “Unlimited” at any time at no cost using the Xfinity Mobile app. For more information about residential services, visit www.xfinity.com or call 1-800-XFINITY (1-800-934-6489). For more information about Comcast Business services, visit www.business.comcast.com or call 1-866-524-5496. Comcast Corporation (NASDAQ: CMCSA) is a global media and technology company with two primary businesses, Comcast Cable and NBCUniversal. Comcast Cable is one of the nation’s largest video, high- speed internet and phone providers to residential customers under the XFINITY brand and also provides these services to businesses. NBCUniversal operates news, entertainment and sports cable networks, the NBC and Telemundo broadcast networks, television production operations, television station groups, Universal Pictures and Universal Parks and Resorts. Visit www.comcastcorporation.com for more information. 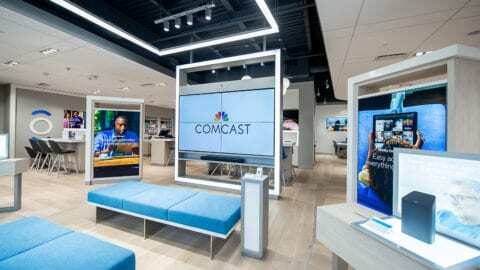 With more than 7,000 local employees, Comcast’s Greater Chicago Region (http://comca.st/2xOUkyS) serves customers in Central and Northern Illinois, including Monmouth, Northwest Indiana and Southwest Michigan. “Like” Comcast’s Greater Chicago Region on Facebook by visiting @Comcast. “Follow” Comcast’s Greater Chicago Region on Twitter at @ComcastILLINOIS.